:..: ..: .::.. 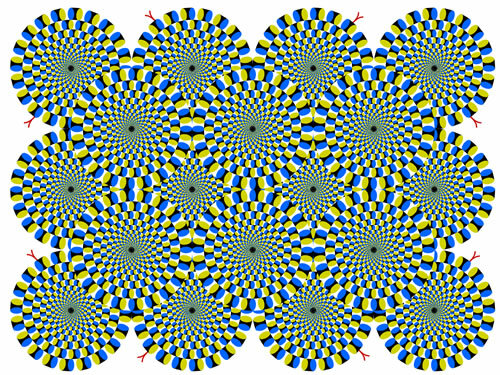 This image is NOT animated, it just appears to be moving. ..:. ..::. :..